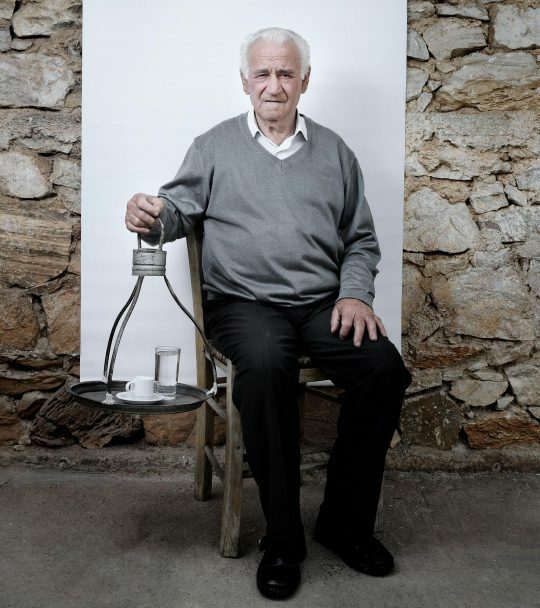 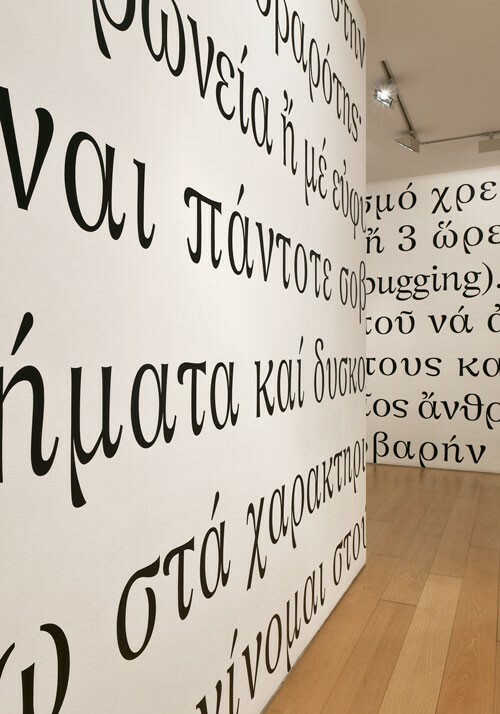 Τhe original idea of Nikos Navridis installation entitled: “…Inside of me I laugh and jest a lot”, started from the thought that wise men and poets almost never seem to smile. 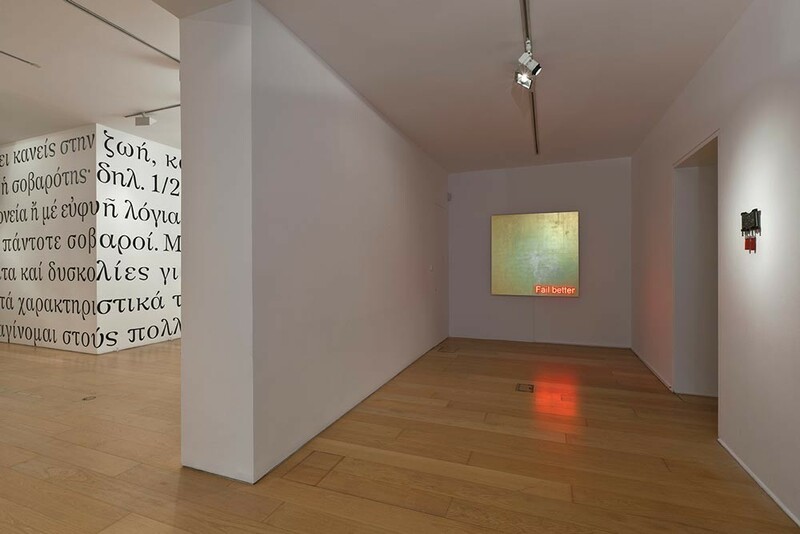 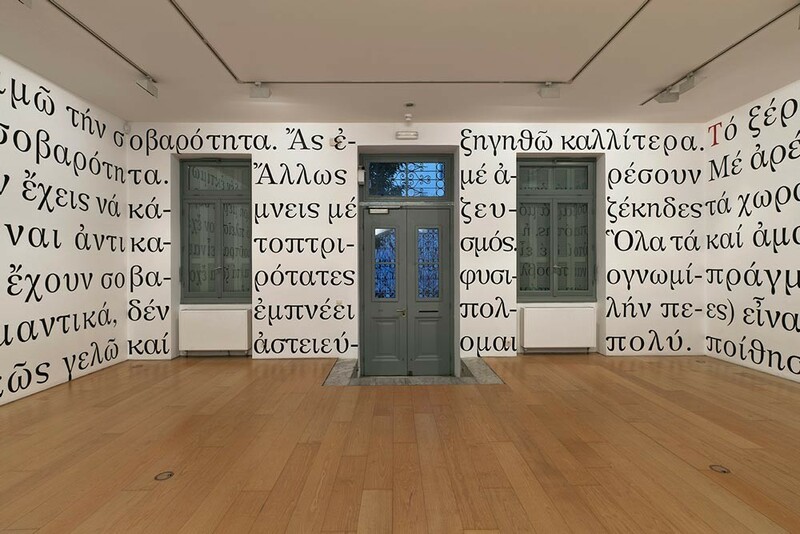 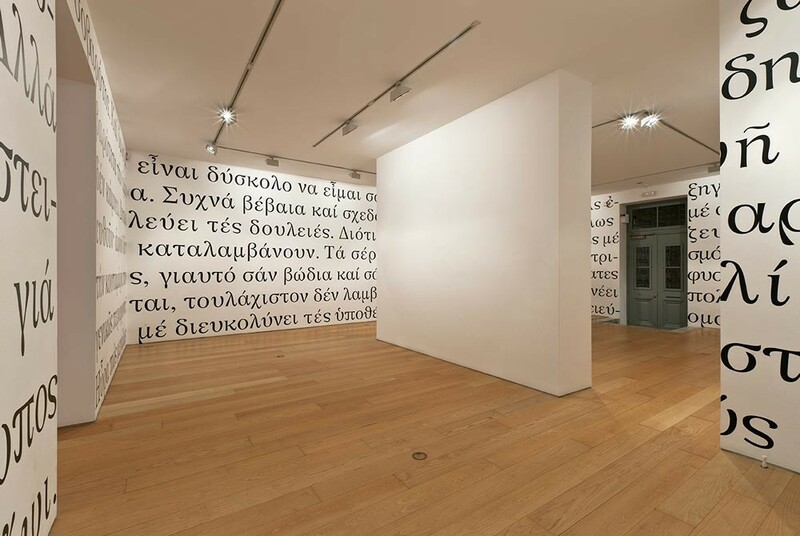 Inspired by a text of C.P Cavafy, from the Unpublished Notes on Poetics and Ethics published by G.P.Savvidi, Nikos Navridis stages “a reading of the text” and creates a site specific installation in the gallery. 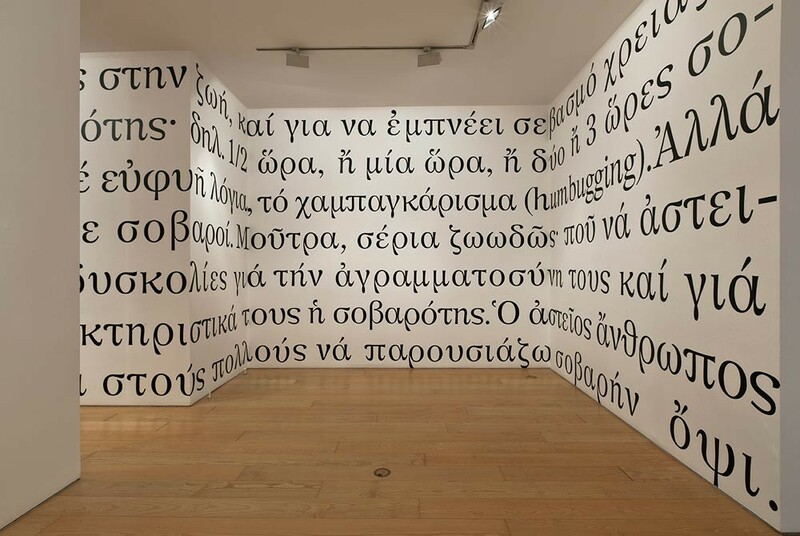 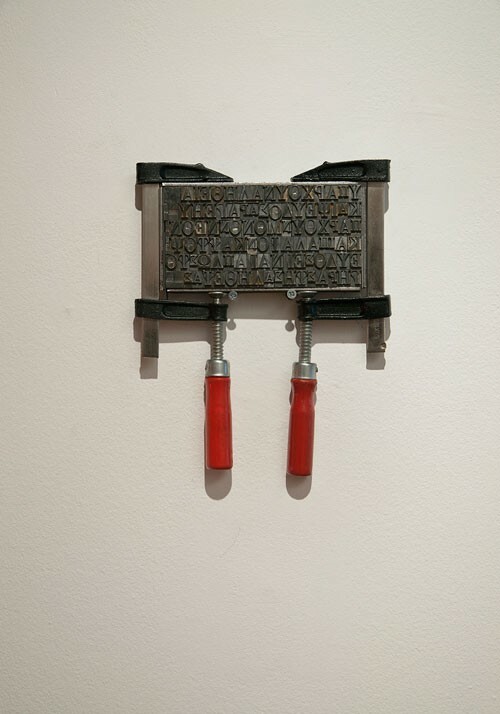 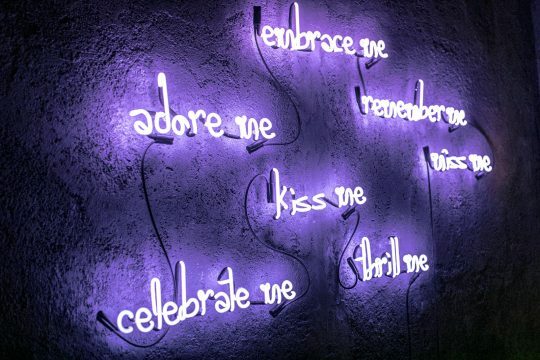 The artist’s intention is the viewer not just to read but to embody the text. 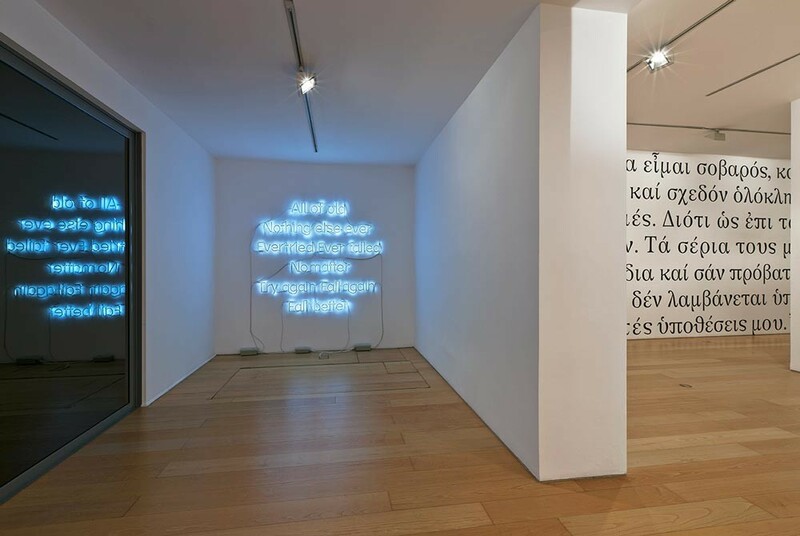 In this text Cavafys indicatively comments on pomposity, hypocrisy and selfishness of our days, “…he formulates a fundamental problem of our life with great clarity. 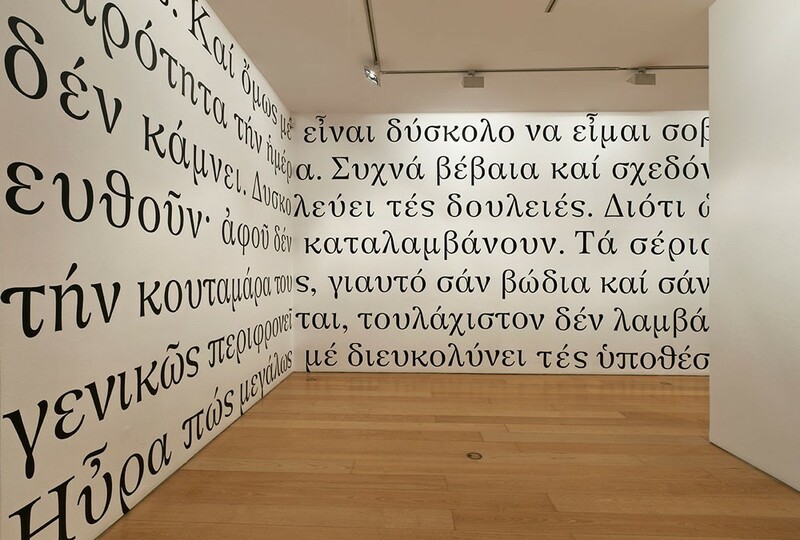 Beyond that it is up to us to judge and jump to conclusions.” (G. Seferis, Days E ‘, Icarus 1977 p.158). 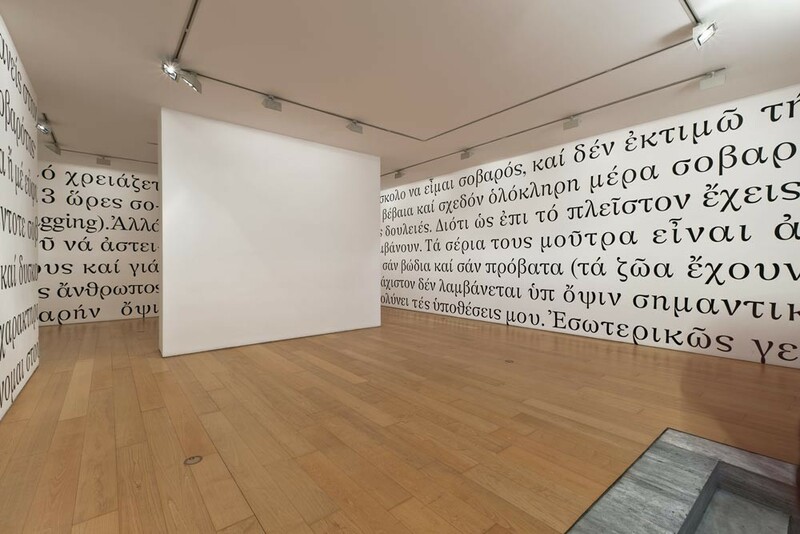 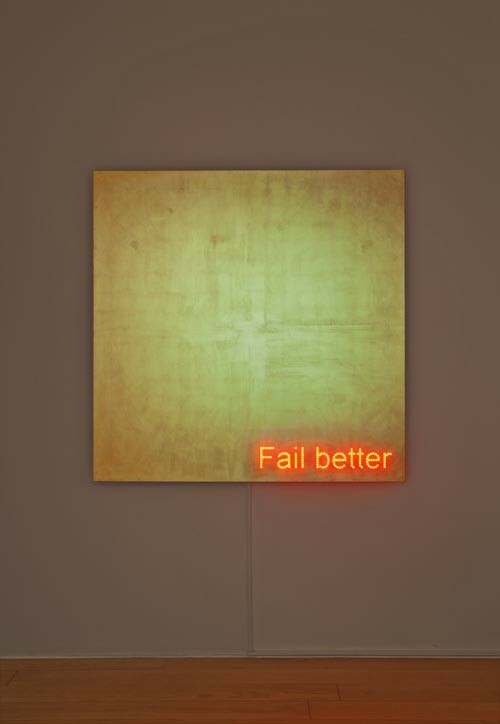 Nikos Navridis (Athens, 1958) is one of the most prominent Greek artists who has represented Greece in the international Biennials of Sao Paulo Biennial (1996), Istanbul (1997), Santa Fe – USA (1999), Venice (2001), and has participated in many international exhibitions in Sweden, Korea, Ireland Mexico, Germany, Japan and Spain.